Whose peripheral sea is strewn with blights. I don’t really know from what I’d been saved. But for an acrophobic that’s a story untold. As Checkers is to Chess. Only then will it be a true victory earned. 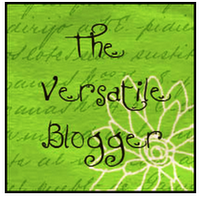 Posted in Poets, Promoting yourself and tagged creative writing, golden, haunts, poem, poet, poetry, postaday, promote yourself, relationships, success. Bookmark the permalink. Made of bamboo and paddy. 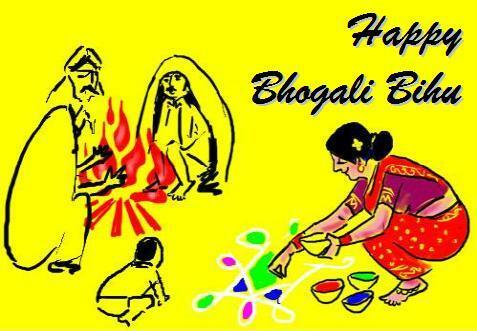 Short note: Bhogali Bihu is a harvest festival of Assam, a state of north-east India. The festival is celebrated in mid-January, marking the end of the harvest season. Bhogali means feasting and enjoyment. It is also known as Magh Bihu as celebrations are held in the month of Magh, the tenth month of the Assamese calendar. On the eve known as Uruka, people gather for a community feast with friends and families. A variety of dishes that include meat and fish are cooked over wood flame. Using bamboo and paddy, a temporary hut called Bhelaghar and a tall structure known as Meji are built. Merriment continues throughout the night as youths play pranks like stealing vegetables from the neighbour’s garden. Next morning, offerings are made to the God of fire and people enjoy the traditional delicacies like sunga pitha, kaath aloo etc. Posted in Poets, Promoting yourself and tagged bihu, creative writing, families, Food, harvest festival, kaath aloo, magh bihu, nature, north east india, plants, poem, poet, poetry, postaday, promote yourself, restaurants. Bookmark the permalink. Perhaps, now is not the time I want to be unearthed. Perhaps, I enjoy being underground. Not everyone needs to know all the details. Needing restraint against all its aims to destroy me. But I need to be smart and mete out the weights. But quick to see the false face that arises underneath the masquerade. In the light of reality. And know the song of joy. 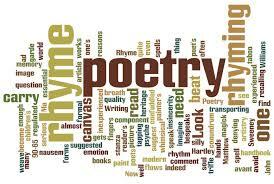 Posted in Poets, Promoting yourself and tagged creative writing, mystery, poem, poet, poetry, postaday, promote yourself, underground, unspoken. Bookmark the permalink.